The Senator is a traditional Scottish-style layout. Over 150 pot-hole bunkers are situated throughout the 18 holes, and mounds 20 to 40 feet in height engulf the landscape, cleverly hiding the cart path or any other hole from the fairway. The Senator's bent-grass greens provide exceptional conditions every month of the year. The Senator is also home to the LPGA's Navistar Classic. The other two championship courses are very different in appearance. The Legislator, a more traditional course, plays in and out of pine trees along a bluff. The view riding down the "Sky Bridge" for six holes laid out in a native cypress swamp will impress as you are led back up the bluff to finish the course at the spectacular clubhouse. 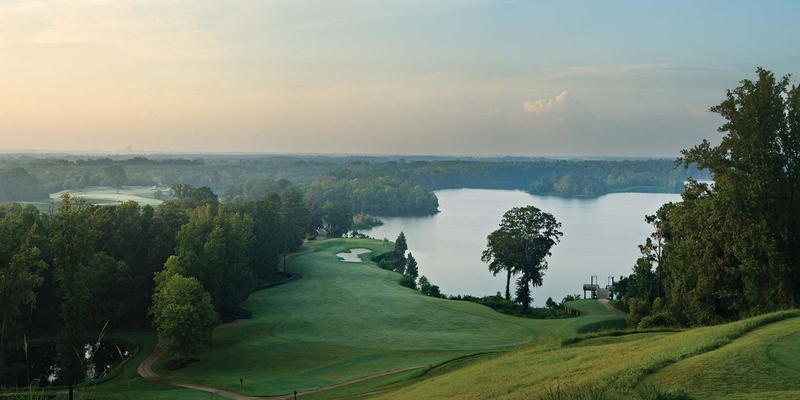 The Judge plays alongside the 200 acre glistening backwaters of the Alabama River. The first tee lies 200 feet above the fairway overlooking the Alabama River and the skyline of Montgomery. With 14 holes adjoining the water and a stunning bulkhead island green, the Judge is described as simply magnificent and provides some of the most spectacular scenery and golf holes in the world. Please call 334-285-1114 for current rates. 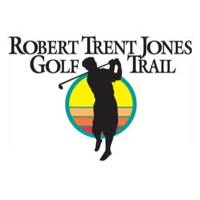 Call 334-285-1114 for rates and tee times. Contact Capitol Hill Golf Club at 334-285-1114 for more information and details on holding a golf outing at the course. Contact Capitol Hill Golf Club at 334-285-1114. Contact Capitol Hill Golf Club at 334-285-1114 for onsite or nearby dining options. This profile was last updated on 03/06/2018 and has been viewed 18,123 times.